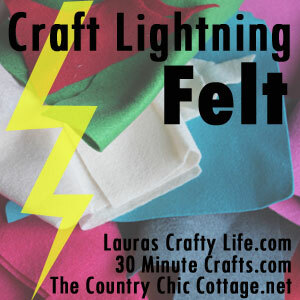 I am so excited to be co-hosting this week’s Craft Lightning Felt Edition. 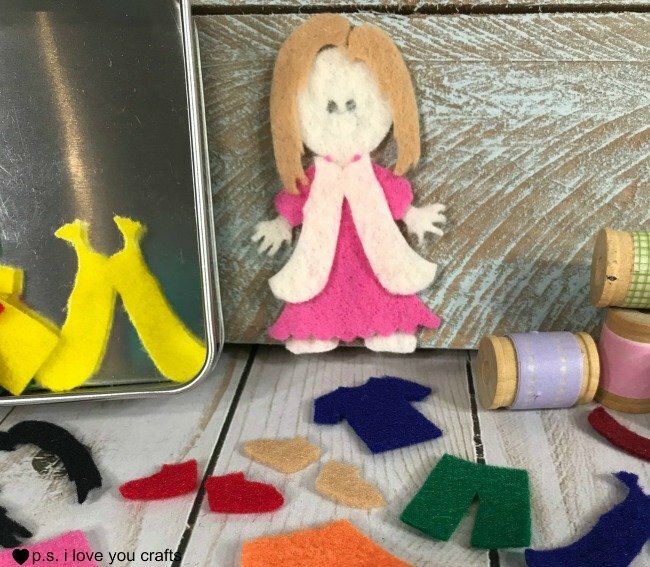 You can come back here all week to see some amazing, quick and easy felt projects from your favorite bloggers. 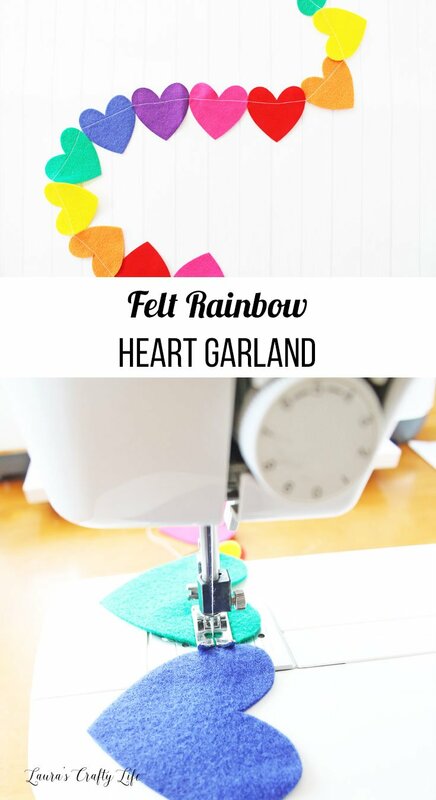 Today, I am going to show you how to make a felt rainbow heart garland. 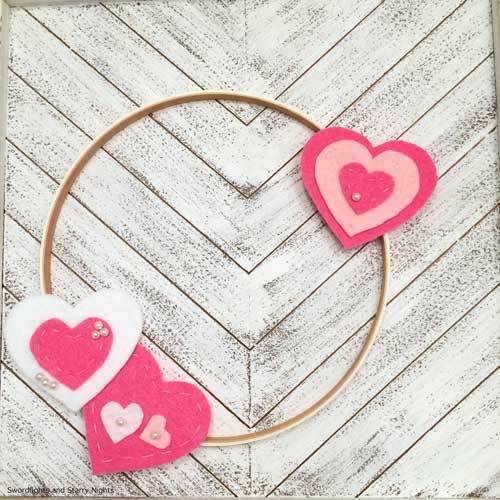 It comes together really quickly with the Cricut Maker, but you can easily cut the hearts by hand to make this garland. 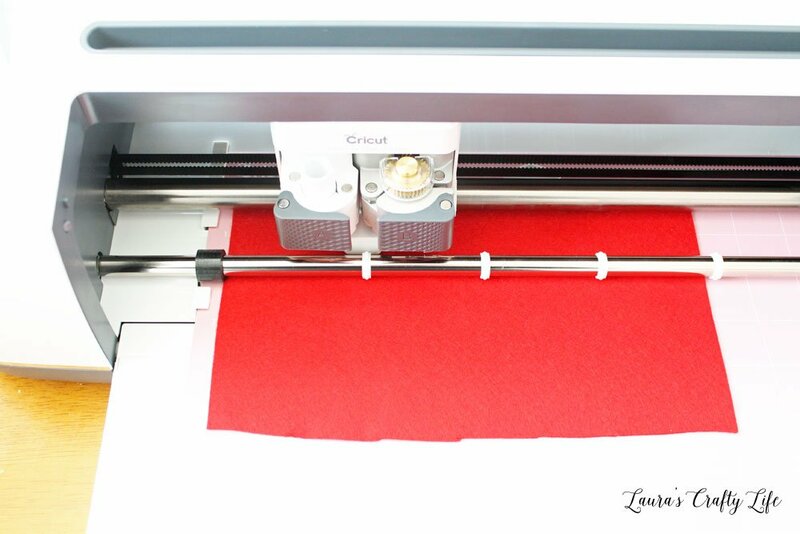 If you are using the Cricut Maker (or Cricut Explore) machine to cut your hearts, this part of the project goes very quickly. I opened up a Cricut Design Space file, clicked on create a new project, and added a heart shape. I sized the heart to be 3″ wide. 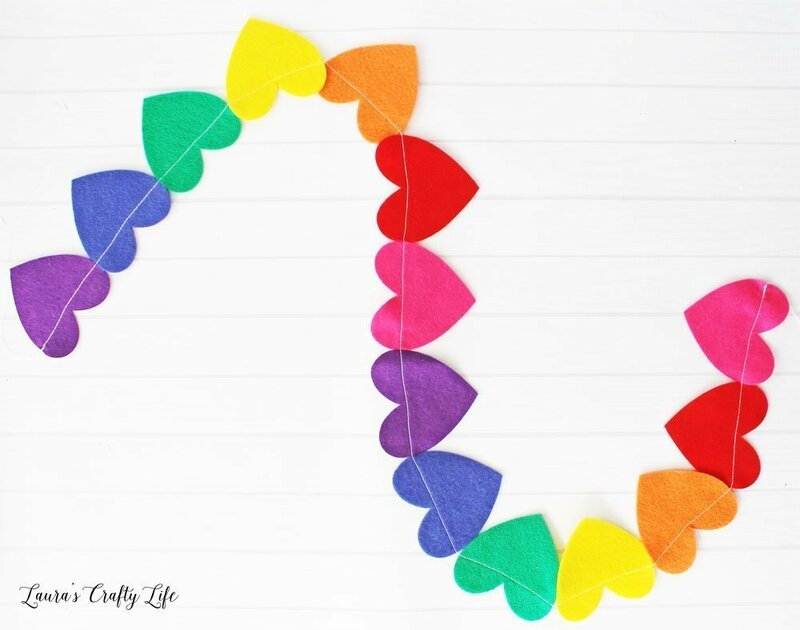 Note: If you don’t have a Cricut machine, simply draw or print out a heart onto paper and use it as a template to cut out the heart shapes so they are all the same size. I wanted a long garland consisting of two hearts of each color. After clicking Make It, I chose 2 for project copies. 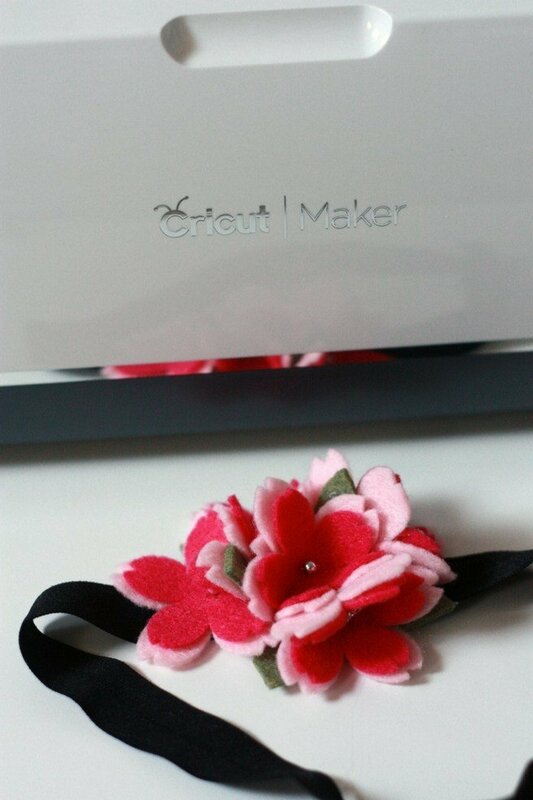 Then, I chose Felt for the material and used the rotary blade and pink fabric mat. Load each mat one by one of each of the colors of felt. 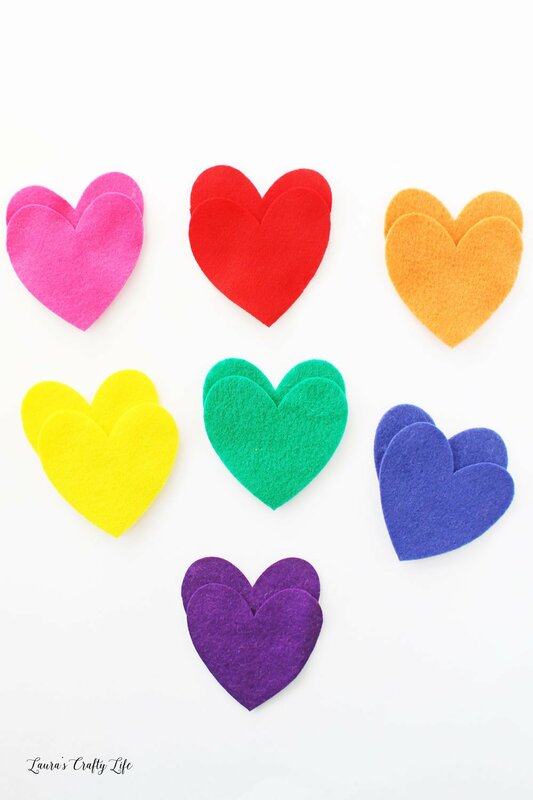 Cut out two hearts for each color. 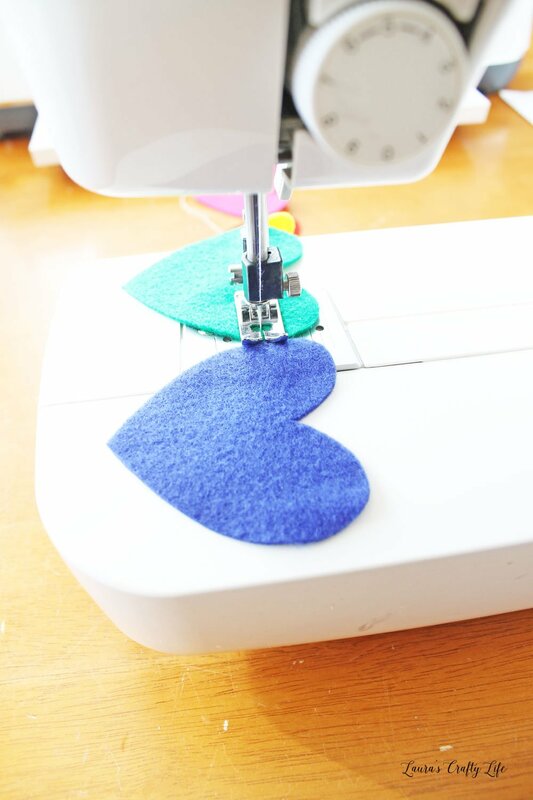 To assemble the garland together, simply use your sewing machine to stitch the hearts together. 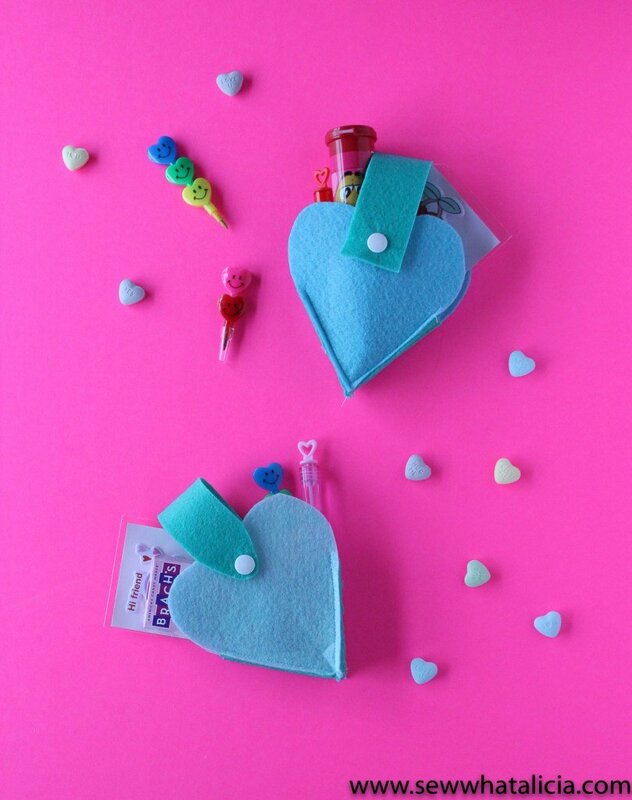 It works best to stack the hearts in rainbow order first to make sewing a little quicker. 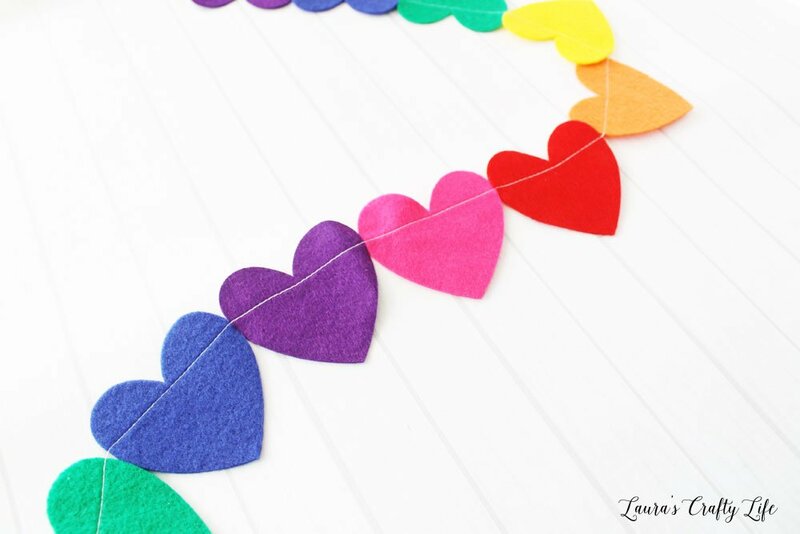 The heart banner is ready to display for Valentine’s Day or in your craft room. 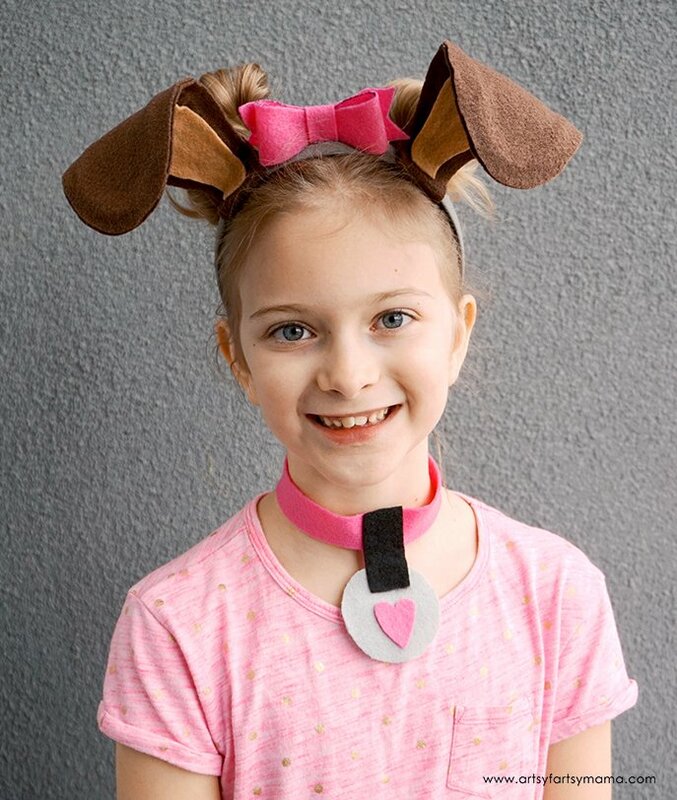 It would also make a really cute photo prop for Valentine’s day pictures. 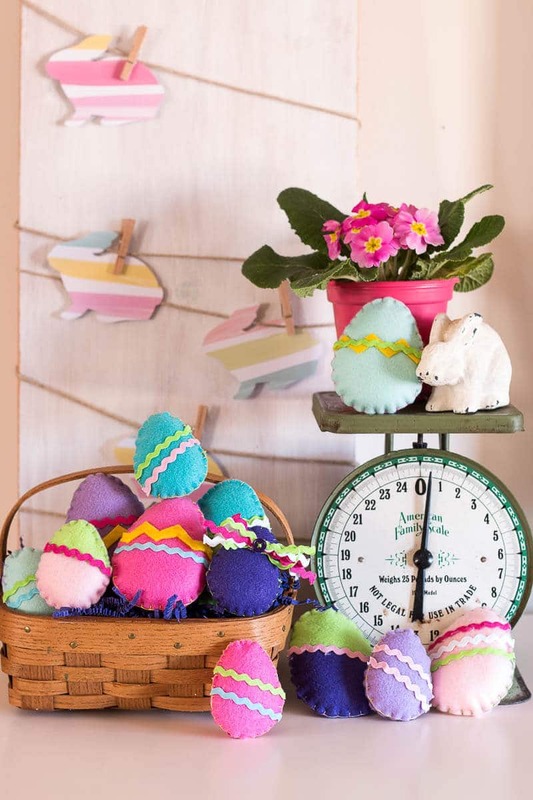 Ready for some more fabulous felt craft inspiration? 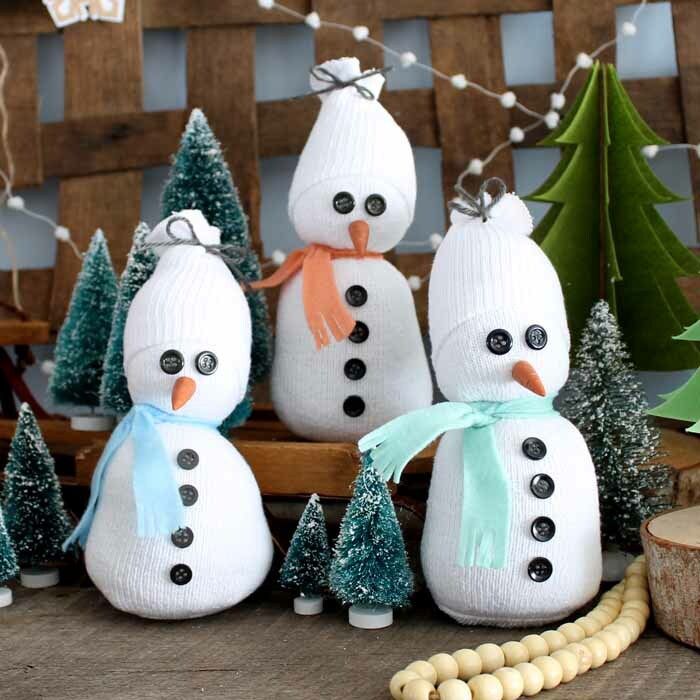 Here are today’s projects for Craft Lightning Felt Edition! I love how colorful it is! 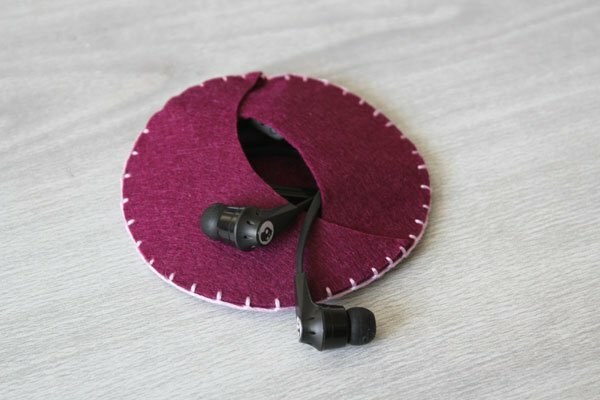 Great for Valentine’s or year-round! This is so colorful and fun!